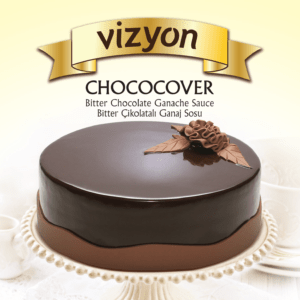 Vizyon Chococover Ganache Sauce is designed to give your cakes a final coating for presentation. 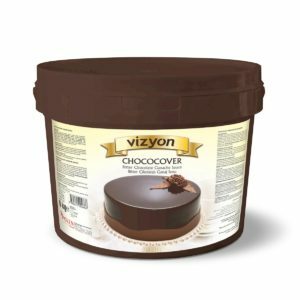 Vizyon Ganache Sauce is made from couverture chocolate, which means you always get the highest quality finishes and taste. 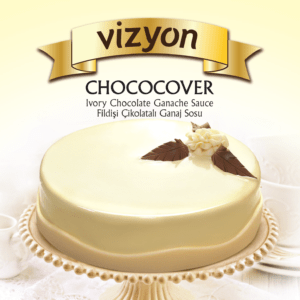 It can also be used for filling your cakes or making mouses by mixing it with whipping cream or custard creams. It comes in three flavours: Bitter Chocolate, White Chocolate, and Caramel. To apply, warm the sauce to 37°c and simply pour over your cake. No need to spread it with a pallet knife; it will self-level and set in one minute. 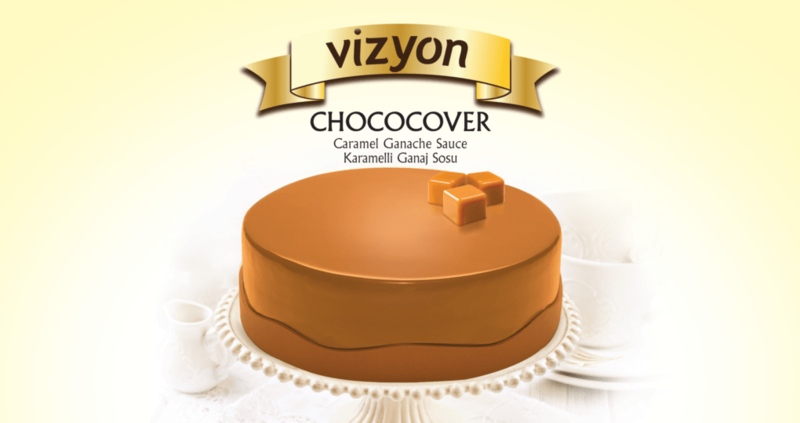 The high-quality chocolate in Vizyon Chococover Ganache Sauce gives you consistency in your production. Your cakes will not crack and will stay shiny and soft for presentation.